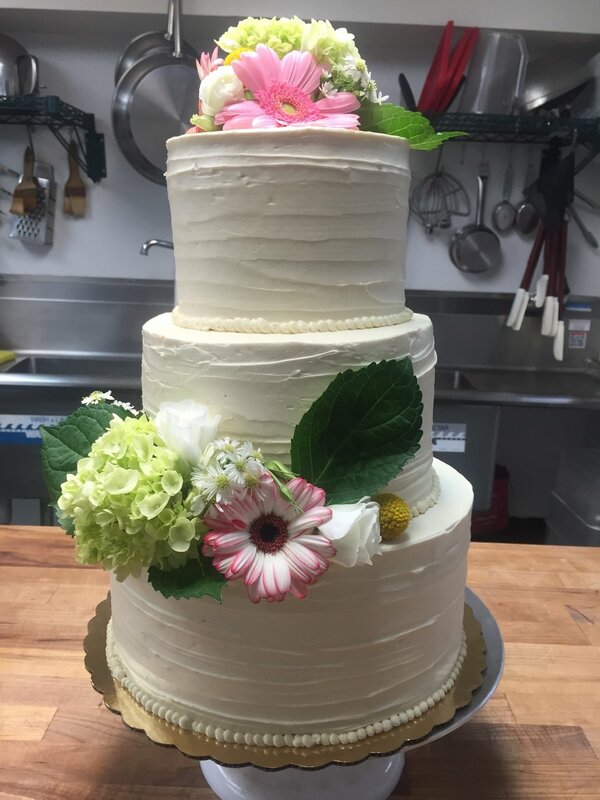 LOOKING FOR A FABULOUS AND DELICIOUS WEDDING CAKE to dazzle your guests? a custom dessert menu full of mini sweets? LOOK NO FURTHER! breakfast platters, mini pastries, cupcakes, custom decorated sugar cookies & cakes, custom french Macarons and personalized flavors. We offer cake tastings by appointment tuesday-saturday 10am-2pm. cake tastings usually take 30 minutes of your time and there is a $25 tasting fee. 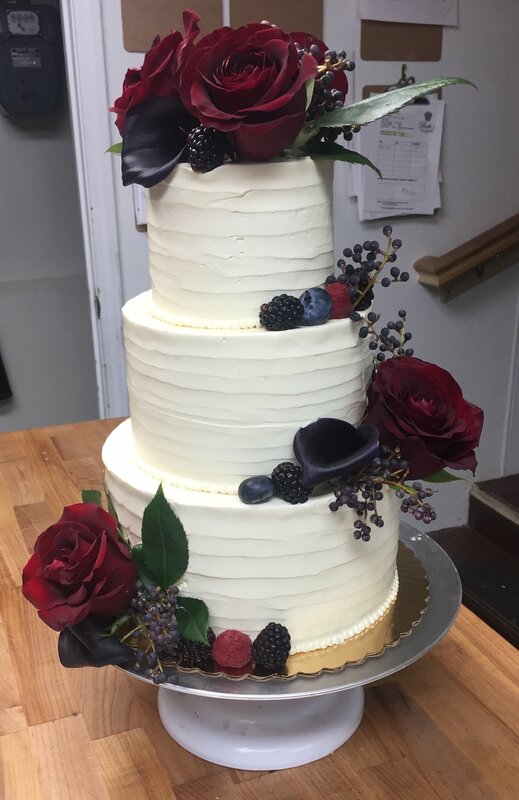 WE'LL WORK CLOSELY WITH YOU TO CREATE YOUR PERFECT COMBINATION OF FLAVORS, FILLINGS AND DESIGN, AND WE BAKE EVERYTHING FROM SCRATCH USING ONLY THE VERY BEST INGREDIENTS TO GUARANTEE YOU A PHENOMENAL TASTING AND LOOKING CAKE FOR YOUR SPECIAL DAY. information packets are available via email. contact Vanessa Howland at vanessa@bethslittlebakeshop.com for more information or TO Schedule your tasting. Fill out the form below, or email vanessa@Bethslittlebakeshop.com and she will get back to you as soon as possible!